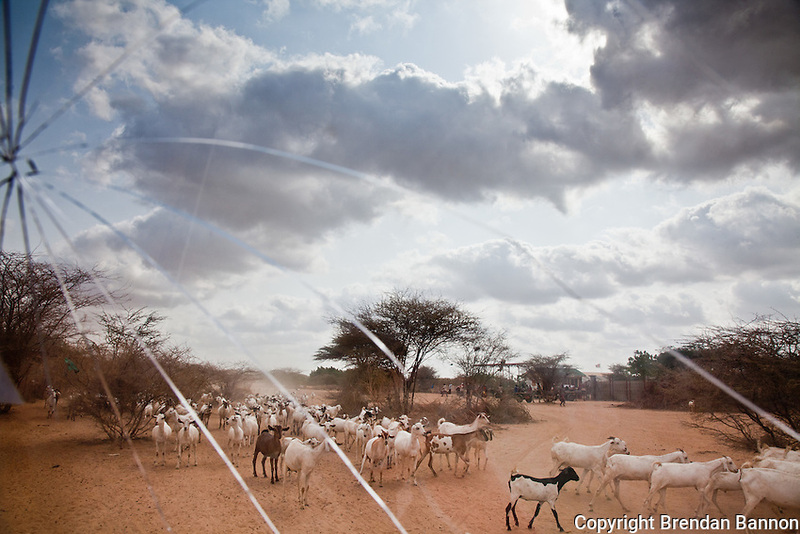 The nomadic herders of the Horn of Africa rely on livestock as their sole source of food, wealth and income. The worst drought in 60 years has decimated most herds and the animals that survive are, like their owners, in peril. Dadaab, Kenya. July 2011.